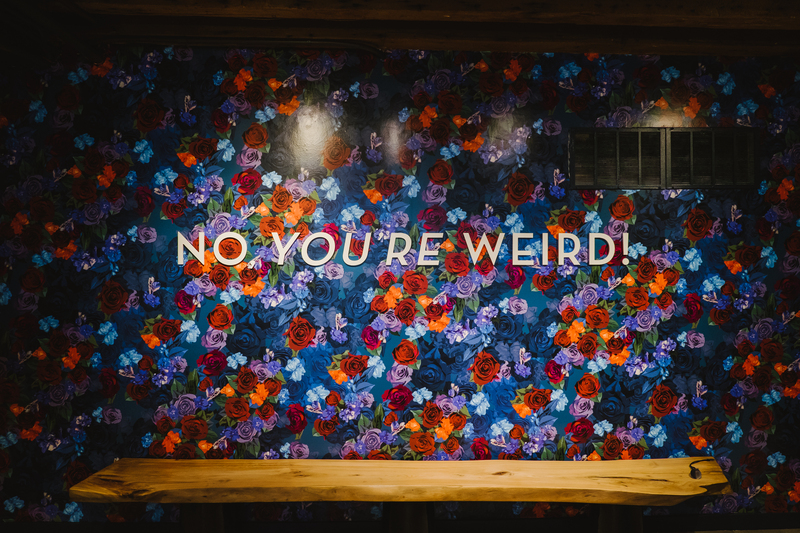 The original Boston store opened in 1987 and was a tiny, former underground dentist’s office on Newbury Street. 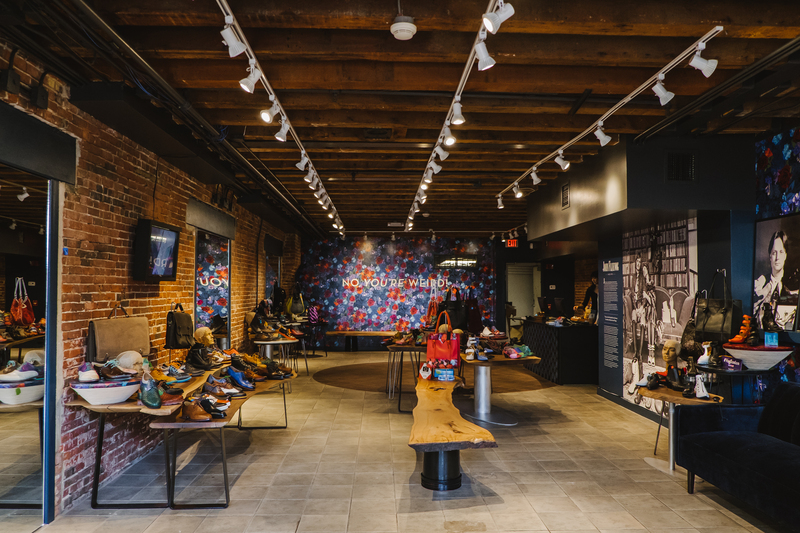 Many fond memories in tow, John Fluevog Boston made the move to Faneuil Hall on June 16th, 2018! 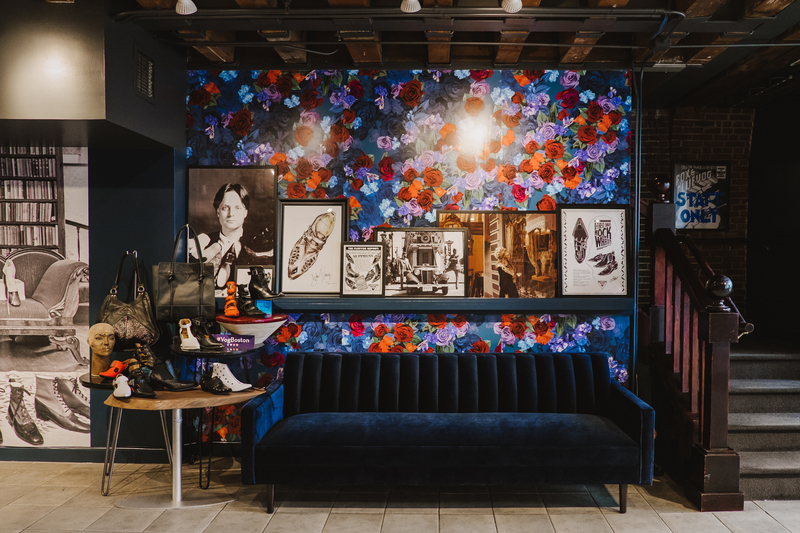 Decked out in custom Fluevog floral, giant shoe charms and a custom cash desk made from rubber F-Soles, the new store features a whole lot more room to groove for our famously charming team of Boston Fluevogologists! 302 Newbury St closed on June 9th 2018.